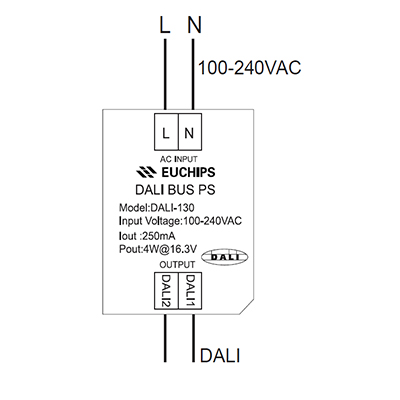 For the DALI power Supply to operate properly you need to feed the DALI Bus with 16V output voltage. 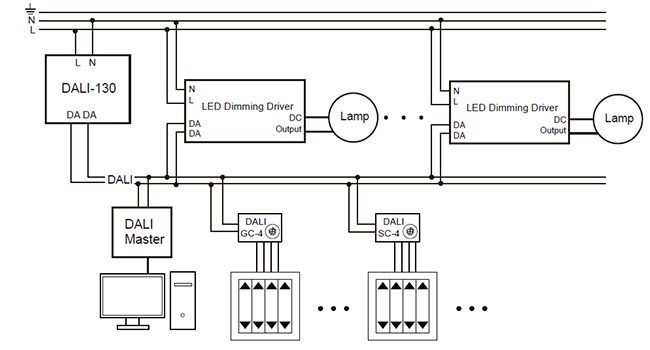 It is an integral part of a dimmable system with the Digital Addressable Lighting Interface. Our extensive expertise in LEDs also covers all types of digital and analogue dimming component.